Do you like No Hope for Us? Share it with your friends. 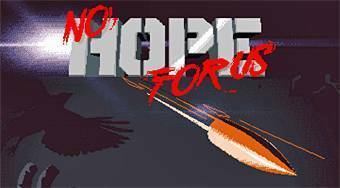 No Hope for Us - enter a combination of arrows that the zombies have overhead and thereby kill them with a shot from the gun.